About me: My name is Savana Ramirez. I am a 19 year old senior in college. In many occasions, I have been open to volunteer opportunities. However, when I joined the Effective Change Agent: Senior Capstone I was unaware that it would change my mentality this drastically. This is because, prior to this class, I was comfortable with volunteering with groups like cheer, choir, Nike, and after school clubs. Now a days, I learned that I could influence a community by myself too. 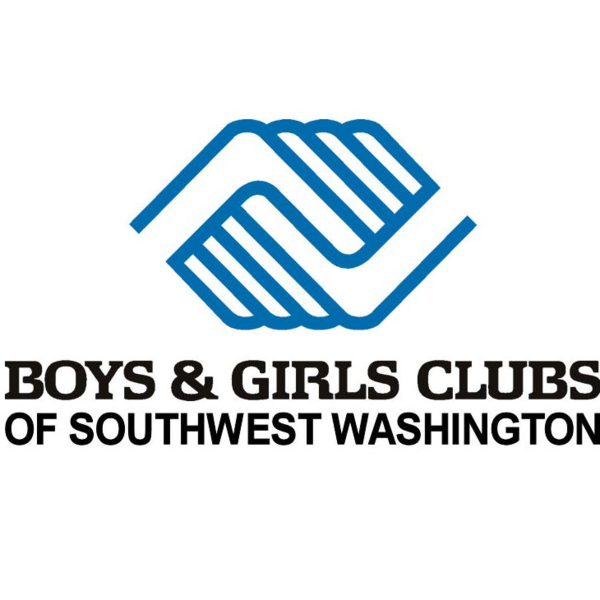 ​Therefore, I decided to volunteer at the Boys & Girls Club of America. I had past experience working with children, but this one has had the most influence on me. I took on this role because I felt like it is important for children, especially at such a developmental stage, to have a genuine support system. I have been enlightened on the impact volunteering can have on both sides. 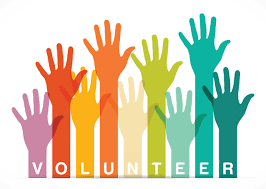 Furthermore, I am looking forward to continuing volunteer work to give to many other communities and expand my knowledge further. Mission statement:"To enable all young people, especially those who need us most, to reach their full potential as productive, caring, responsible citizens." History:​The Boys & Girls Clubs of America was founded by three women in the of 1860. Their agenda at the time was to create a space where young boys could be influenced to improve their behaviors and help them become goal oriented. In 1906, several Boys Clubs decided to affiliate. In 1931, the Boys Club Federation of America became Boys Clubs of America. "In 1956, Boys Clubs of America celebrated its 50th anniversary and received a U.S. Congressional Charter." 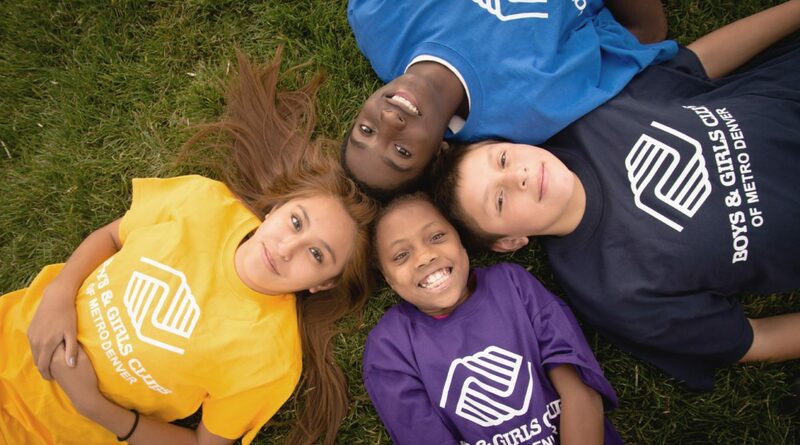 The national program was renamed to Boys & Girls Clubs of America in 1990. Therefore, Congress renewed their charter. 2006 marked the Centennial year of Boys & Girls Clubs of America, because they celebrated 100 years of their work and values. What do I do here? When I applied to volunteer at the Boys & Girls club I was eager to be a mentor. I felt like dedicating my time in effort into one child would have a major impact on their life. However, I found myself volunteering in the "Learning skills" classroom weekly. Here, I worked with children enrolled in first and second grade. Every Tuesday from 3-6:30. I look forward to being involved in various children's lives. I naturally took on a role as a friend and mentor to every child whether they were in my assigned group or not. The kids at the club are welcoming. They come to me for questions, homework, games, and other activities they want me to be involved in. The time I spent at the Boys & Girls Club I had the goals of being a resource, a role model, and a friend to the kids. Often times children are being told what to do (at home at school etc.). Therefore, I wanted to be someone that helped guide them, but also let them be themselves. Also, I wanted to bring structure, inclusiveness, and safe space for everyone. Encouraging kids to build relationships is something that will help them for the rest of their lives. The time I spent here gave me a deep appreciation for the program. Having a place where kids can build friendships, while being encouraged to succeed are necessary for growth. More so, having this in various neighborhoods across the country is definitely a positive influence on our society's future. My hope is to see that more kids of all backgrounds attain such an opportunity. I wholeheartedly believe that it will benefit children and help form the best versions of them.